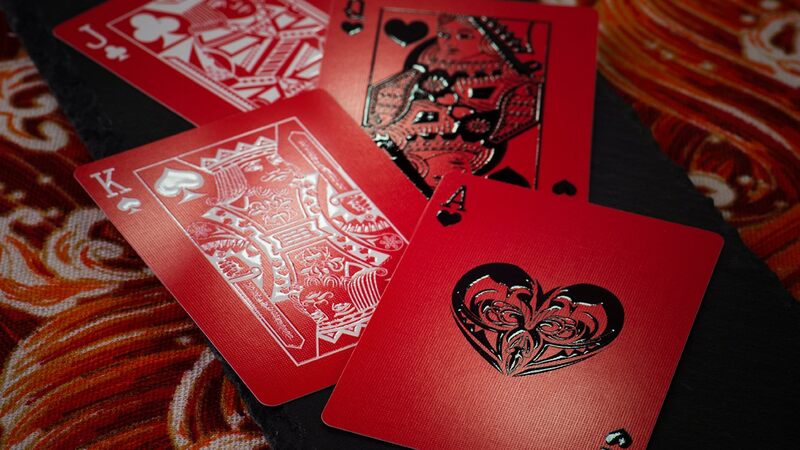 The first Fox Knight Incorporated playing cards feature a seamless pattern back in the classic color combination of playing cards: Black, Red and White. It's simple. It's classic. Make it yours. Fox Knight Incorporated is in fact only a single German computer science student who tried designing cards.